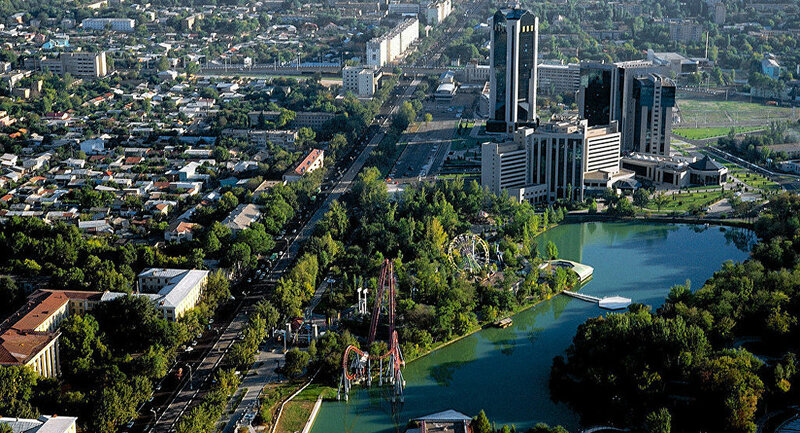 The Uzbek authorities have canceled 25th anniversary of the country's independence celebration, a diplomatic source said Tuesday. MOSCOW (Sputnik) — The Uzbek authorities have canceled a concert dedicated to the celebration of the 25th anniversary of the country's independence, a diplomatic source said Tuesday. "We were notified by the Uzbek side that the concert had been canceled," the source told RIA Novosti. Uzbek President Islam Karimov was hospitalized early Saturday after suffering a stroke. On Sunday, the Uzbek Cabinet said Karimov's treatment would "take some time." A source in the Uzbek Presidential Office said on Monday that media reports on Karimov's death were false and "his condition was stable."